I keep waiting for Match Day to get old for me. For the giant clock on the wall striking noon, the medical students sprinting for their envelopes, and the emotional pendulum that follows it all to seem blah and played out. At Emory, the location hasn't changed in years. Even the faces of a lot of the faculty members who stand around with our slightly less baited than our students' breath hasn't really shifted much either. Yet every single time, year after year, it feels magical to me. And brand new. Admittedly the “odd” years are the most meaningful to me. As a small group advisor who has students graduating from the 4-year program on those years, these are the ones I've watched since their first day of medical school. But now that I think of it, the even years can be just as awesome. Witnessing their dreams come true on Match Day is a high that I will never stop enjoying. Ever. Beyond that is something else though. The level of investment I have in people changed since losing my sister in 2012. It's upped the ante significantly for me. Sure. I went hard before. But now that I realize how short life is and how critical it is to be a responsible steward of my influence and time, I go even harder. I decide more carefully where to pour my energy. And once I decide? I'm all in. I've talked about this before but it bears repeating. Out of the ashes of some of the most tragic life experiences can come unexpected beauty. I hold on tighter now. I want to water the flowers entrusted to me as dutifully as I can and then watch them grow. I yearn to roll up my sleeves beside the other gardeners who aren't afraid to get their hands dirty with me and then stand shoulder to shoulder with them as we marvel at the spectacular blooms before us. Match Day is a chance to present those flowers to the world in dazzling bouquets. Big, bold beautiful ones that we helped to prepare. I always take a lot of pictures on Match Day. 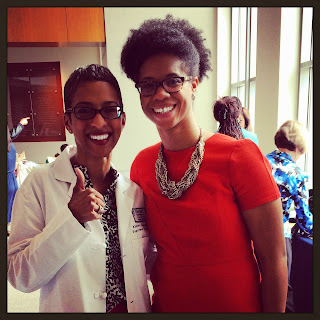 I'm particularly mindful to snap images of those with whom I had direct involvement, especially during the clinical years and residency application process. I love going back and studying their faces. The elation so unfiltered and unlike what usual happy looks like. I guess it's just that I can see more into those pictures than others might. See, Match Day for most medical students is a day of glory. But me? I know the story. This year was like always. I met their parents. I met their grandparents, too. Shook their hands and tried to beat them to the kind word punch before their lips could even part. I told them who their children have been in their absence and let them know that they done good. I described the attributes that really, truly matter to parents—the ones that I now realize are the best ones. Especially now that I have children of my own. I didn't really talk about how smart they were. I mean, they're about to graduate from medical school and, for goodness sake, they got in to medical school in the first place. But since I know and I think their parents and grandparents know that it isn't really just about being smart, I give them those concrete words of affirmation. And for every kind word of gratitude they offer me, I trump them with some declaration of what I've seen in their child and the gifts they will offer the world. That is, from my perspective as their teacher and mentor. And I win. This is such a privilege. Each year I try and try to put it into words but feel like I fall short every time. 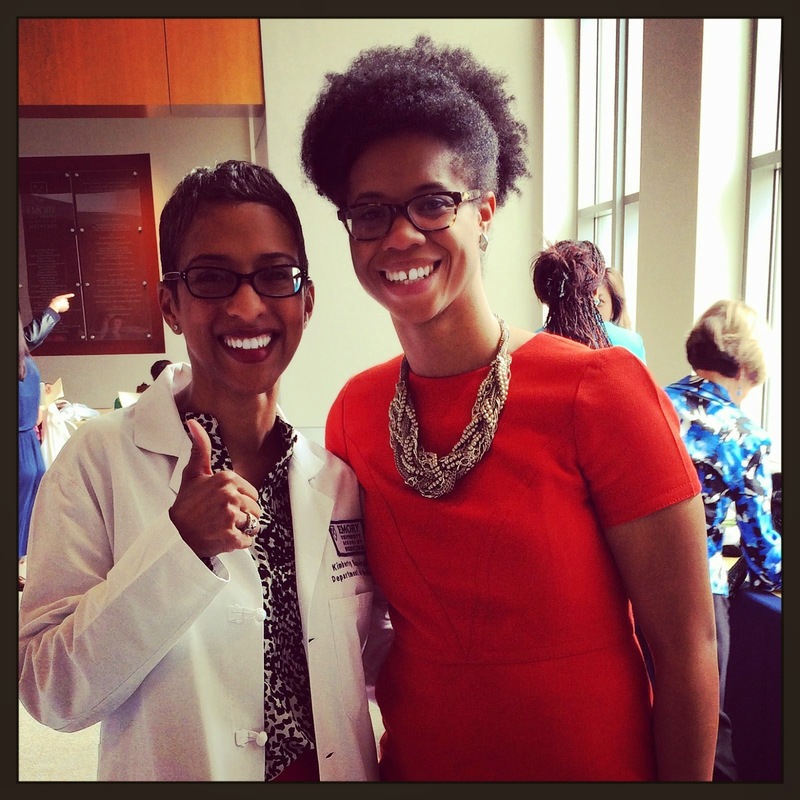 Instead, I will just share some of Match Day 2015 through the eyes of this clinician educator and her trusty iPhone camera. The lens may not be high tech but for you to see what I see, it doesn't have to be. I especially love the ones of them holding up their Match notification letters. I love that in these photos they were looking at me and me at them … and how much of a dialogue is held in their eyes. Or that we were together sharing in a pivotal moment. Perhaps if you look close enough, you'll see it, too. And just maybe you might feel your pulse quicken, your heart skip a tiny beat, and your eyes sting with tears while you do. And even if you don't feel any of that, don't worry … I had you covered. That's it. That's all. Wait—and this. 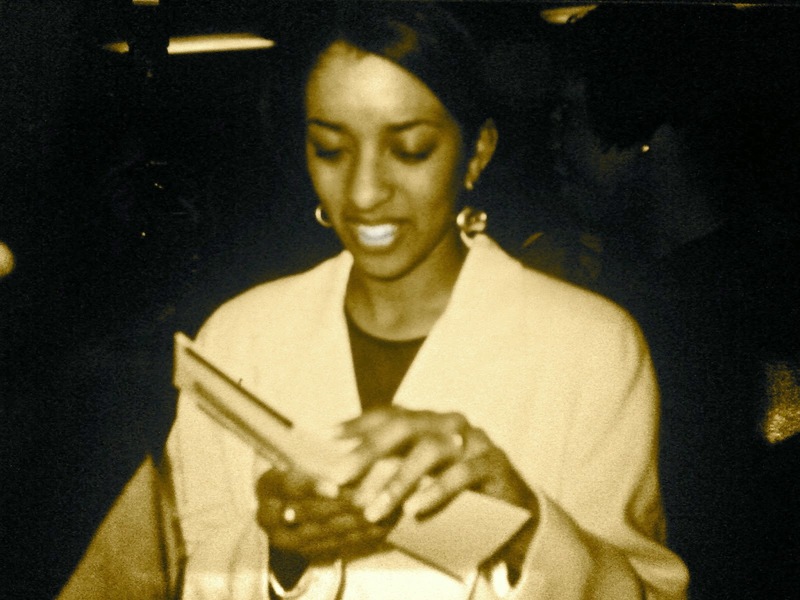 A certain medical student opening her envelope back in 1996. Almost as exciting as this year.